Our Philosophy and what we aim to do for you.. Here at Inspiring Travel we specialise in booking Private Tours of Scotland, let us do the hard work for you so you can sit back and enjoy your well-earned vacation. We want you to know you have made the right choice, so feel free to read below at your leisure and you can also click on the links to What we do, How to book & Why book with us, you can also click here to read our resources page which sets out in more detail how a typical tour will work. 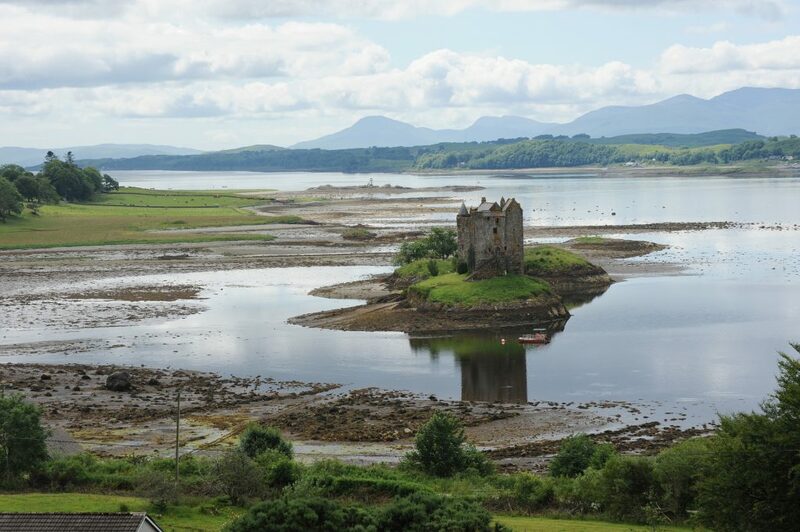 Inspiring Travel was formed with the belief that the best and only way to see Scotland is by Private Guided Tour. Our ‘wee country’ has so much to see and do, it is absolutely bursting with exciting history, culture and natural beauty, so you really must get out and explore it, hear all about it from the people who know the country, people who live here and are passionate about Scotland. That is what you will get from us, we will give you an immersive, unique, once in a lifetime tour of Scotland, tailored just to you. We firmly believe the best way to see Scotland and fit everything in is by Private Tour, just you, your party and your friendly Driver/Guide. A Private Tour suits Scotland perfectly, a relatively small country packed with things to see and places to visit, booking one of our Private Tours means you don’t miss out on any hidden gems, you will also have an expert on hand to immerse you in the history and culture of the country, giving you a real feeling of connection with Scotland. Not only that but the tours depart any date you want and for any duration you require. We base our Tours around you, the customer and your experience, we let you decide on departure dates and duration, not the other way around. Often a trip to Scotland booked on a group tour is just a side trip tagged onto a longer tour of Britain or Europe that fails to scratch the surface that rarely lets you connect with Scotland. Often you will find these group tours from other companies a similar price to an Inspiring Travel Scotland Private Tour, our tours focus solely on Scotland and on what you want to do, making our Private Tours far better value for money than group tours. You will forgive us for thinking that a trip to Scotland should be more than a side trip, it is easily the most beautiful and interesting, not to mention friendly part of the UK after all. So, with Inspiring Travel looking after your booking we will make sure that however long you have and whatever dates you have in mind we make sure you get the most out of your trip and that you really connect with Scotland. At Inspiring Travel we have years of experience in the Travel Industry, from tour operators to client facing travel agents and know that clients appreciate fantastic customer service and first hand recommendations and knowledge. We guarantee that is what you will receive from us, as a boutique company we believe we are better placed to offer you the levels of service, time and dedication that a trip like this deserves. We aim to make it a perfect and unforgettable trip to Scotland, tailored just for you to the places we recommend or that you ask for. You are not just another number, to us every client’s experience matters, we want to take the time to get to know you & arrange the trip of a lifetime for you. On arrival the airport you will be met in arrivals and welcomed to Scotland by your Driver/Guide or chauffeur, they will be waiting to receive you, look out for the person waiting with a board with your name on it, after your warm welcome to Scotland you will be to be transferred to your first hotel. Your Driver/Guide will be aware of the planned itinerary from day to day, although you cannot add or substitute places since the sightseeing tour has been planned and costed to the original itinerary, there is flexibility. For example you may decide to start late, skip sites, linger longer in places or cut visits short and return to your accommodation. This is all part of the beauty of a Private Tour, your time is your own. If you would like to amend something in this way, just discuss with your Driver/Guide the impact this will have on subsequent visits in your itinerary and they will help. Unlike companies who sell group tours, with Inspiring Travel there is no dancing to anyone else’s tune, you are in charge. At the end of the tour you will be dropped at your final hotel booked by Inspiring Travel, which will tend to be one of the cities, we find our clients usually prefer to be self guided and make the time their own in the cities, upon check out you will most often be transferred to the airport or another destination of your choosing for your onward journey. Why not take some Inspiration from Our Tours you can book one directly or use it as a basis on which to build your own unforgettable trip to the friendliest country in the world, Scotland. Call one of our friendly consultants to discuss your own trip to Scotland. We are here to design and book your dream holiday to Scotland. The accommodation we book as part of your Private Tour will have previously been vetted by a Director of Inspiring Travel and we will always try to book something traditional, while never compromising on standard, the hotels will be unique or full of character or steeped in history. Here at Inspiring Travel we are passionate about travel. We love to travel and visit other countries, find out about the history and the people and sample the culture of the places we visit. From trekking in Peru to Private Tours in India to visiting the beautiful islands of Thailand and everything in between. It is that passion that we bring with us to our job. 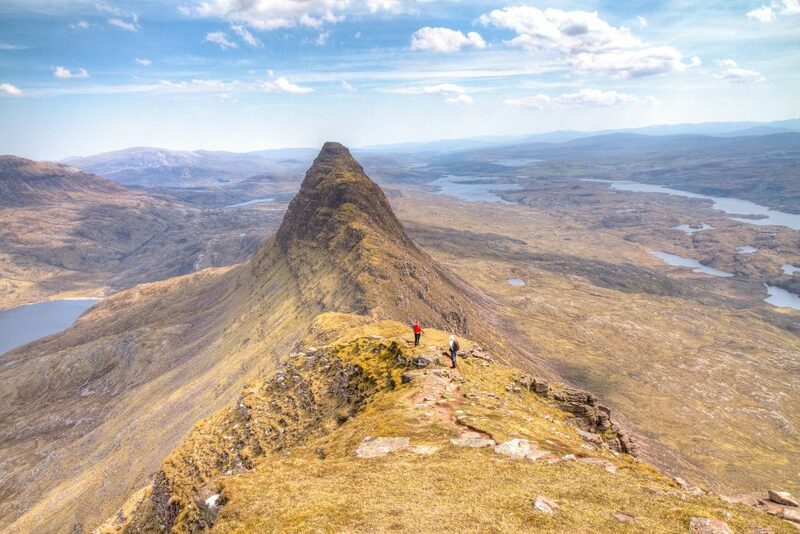 Our job is to encourage and Inspire YOU to visit our beautiful country, Scotland. We want to be the ones to arrange and book it all for you. We have travelled the length and breadth of Scotland and know how much our country has to offer and we want you to connect with Scotland, and have the same journey as us, meet friendly people (not just your fantastic Driver/Guide), see the beautiful scenery, visit the castles and really immerse yourself & get a real sense and feeling for Scotland. With this passion for travel and our country, we are the company best placed to make that all happen for you. The Founder of Inspiring Travel has had the good fortune to have travelled the world and in various styles and budgets, from back packing in South America, adventure holidays in Bhutan to luxury hotels in Arabia and road trips in the USA he has seen a lot and travelled in various styles and has built up a good knowledge & understanding of what people want when they travel. We believe you shouldn’t have to come off a long flight, arrive in an unfamiliar place and have to negotiate getting to your accommodation on your own, this way we take any anxiety out of the situation, letting you enjoy your holiday safe in the knowledge things have been taken care of for you. While on your vacation there will be plenty of day trips and visits to places of interest to keep you busy, we have taken the hassle out of endlessly researching, we will have selected the must do’s along with some hidden gems that you may otherwise not have known of. However, the real value in your trip is the Driver/Guide we will match to your party who will be your guide, chauffeur and companion, taking you beyond the cities to see the real beauty our wee country has to offer, they will be on hand for the day tours to help enlighten you on the myths legends and history as well as take you to sights of scenic beauty while getting you from as well as taking you from place to place, this really will enhance your holiday and make your trip to the most beautiful wee country in the world, unforgettable. We believe that when going on a site seeing holiday all the elements should be taken care of so that you can get on with enjoying the holiday, no need to worry about how to get to the first hotel, no endlessly researching which hotel to stay at or how to get to places of interest or who is going to drive, forget about all of that, we have you covered, all you need do is concentrate on enjoying yourself and your holiday. You will arrive in Scotland to a warm welcome & be whisked away to your hotel for the night, the next day be met by your dedicated Driver/Guide who will take you on a discovery tour of Scotland. We take all the hassle out of it for you by providing you with a Driver/Guide that will help you really connect with Scotland & bring the trip to life for you. We like to think you will meet as guests, but depart as friends.